We are making available links and archiving maps and related figures for the Sep 2013 flood event. If you know of other sources of weather information, please let us know. 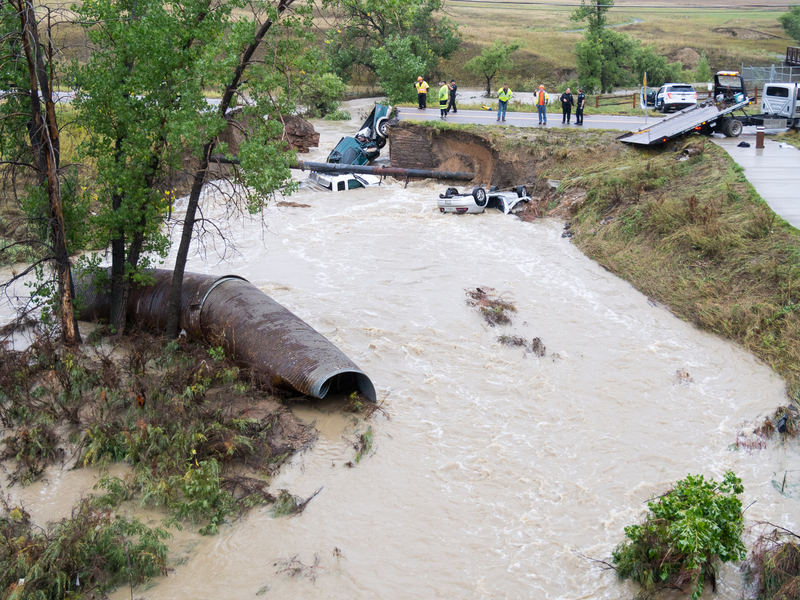 For information about government resources, helping victims, city road and park conditions, and similar topics, please see the City of Boulder 2013 Flood Webpage. 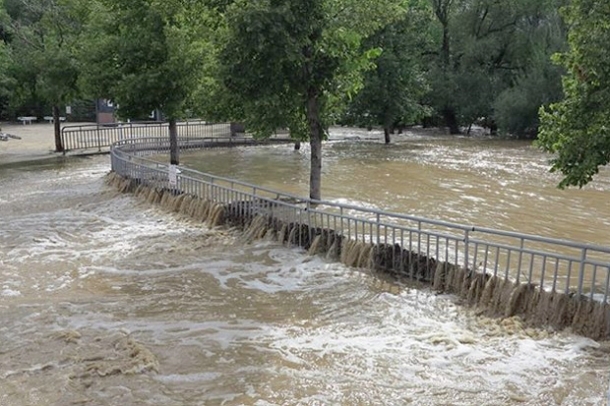 How Boulder has prepared for flooding video (includes ESRL/PSD's Kelly Mahoney). NWS and Global Ensemble Precipitation Guidance during the Sep 2013 Front-Range Floods (Powerpoint document). Colorado's Destructive Floods Leave Scientists with Questions (from Scientific American). 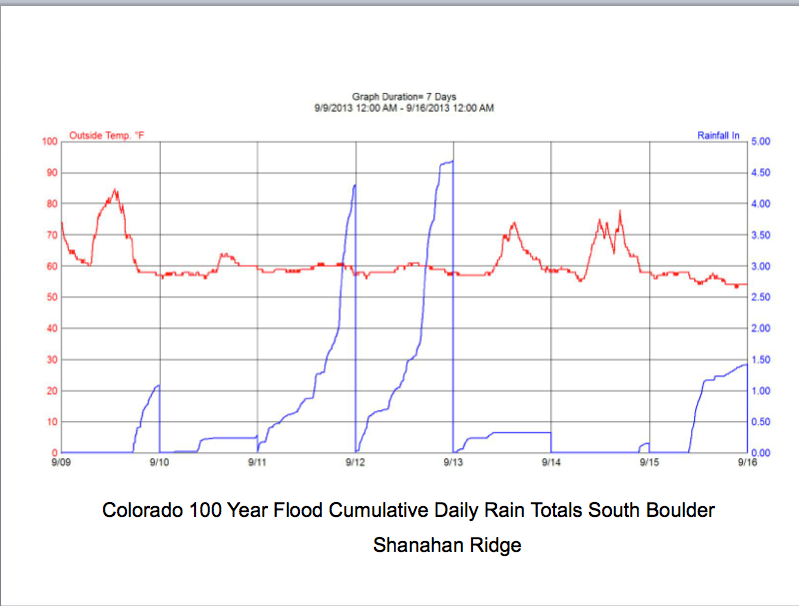 What Is the Climate Change Context behind the Colorado Floods? from Scientific American's Climatewire. NWS analysis of the 2013 flood. Extreme Weather, Extreme Consequences In Colorado (NPR Radio Interview). Exceedance Probability Analysis for the Colorado Flood Event, 9-16 September 2013 (from the Hydrometeorological Design Studies Center (HDSC), National Weather Service, NOAA ). Causes of the Boulder area flood from NBCNews. 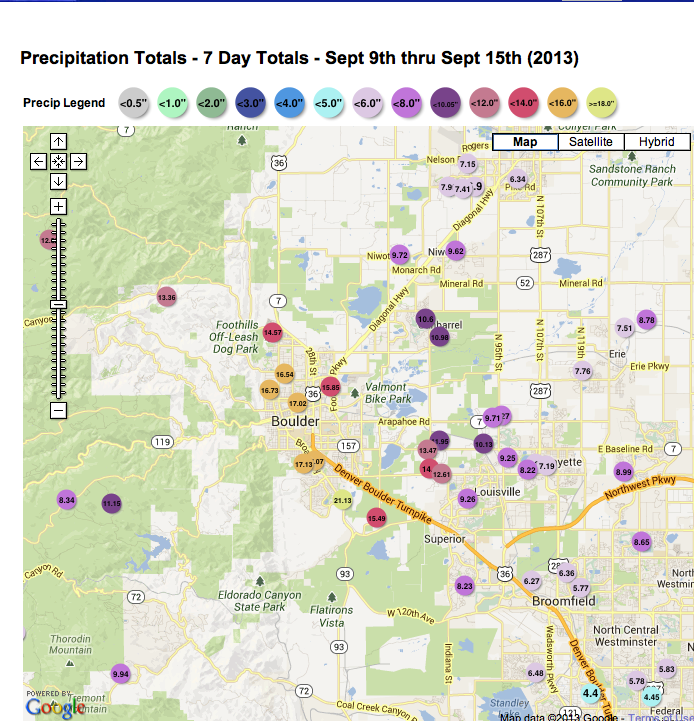 Historic Rainfall and Floods in Colorado from climate.gov. Preliminary precipitation map from the NWS. Local Flood Weather Conditions from the NCAR Mesa and Foothills Labs. Link to NWS interactive map of storm precipitation totals (slow to load). (Static map Boulder area). Map of Colorado Precipitation for 9/12/2013 (also, map of regions with 50,100 and 1000 flood exceedance). Created at CSU. 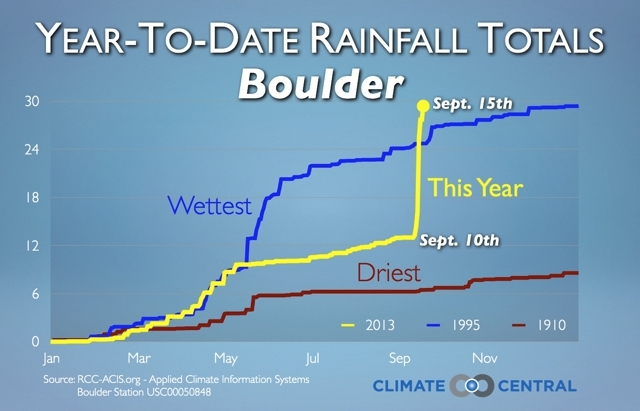 Year to date annual precipitation Boulder, CO 2013 (source: RCC.ACIS.org). Time sequence of maps of selected variables from 9/11-9/15. (precipitable water, low level winds, moisture fluxes, sea level pressure, 500mb geopotential heights, trajectories, precipitation). The flood set a number of records. There were 5 daily precipitation records set as well as monthly total and annual total records..
Also, the current 17.59 monthly value for September is a record as is the current annual total of 30.55..The water year (Oct-Sep) is at a record 32.37. The previous monthly record was 9.59 in May 1995. The previous annual record (Jan-Dec) was 29.93, also in 1995.